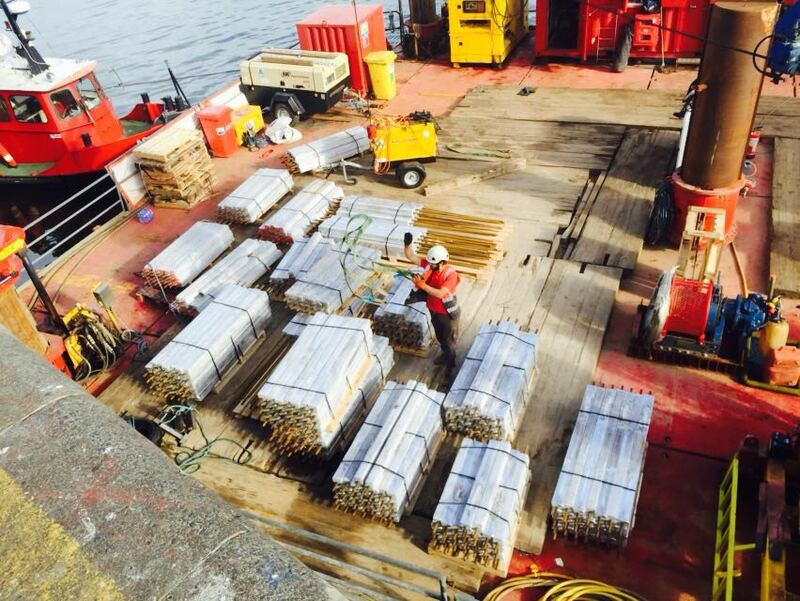 We are a family owned business with independent structure that allows us the freedom to delivery challenging, exciting work in the marine environment utilising our specialist marine skilled workforce and our owned and operated marine vessels and plant. At ABCO we place a huge emphasis on the most up to date knowledge. We are hungry for the skills that lie at the heart of our belief in continuous improvement. We continually invest in our company, personnel and resources and operate a fully integrated and certified management system. We constantly identify best practice methods and new training requirements, and we implement the new technologies that make our operations more efficient, economic and productive. Our senior management have many years project experience. Indeed, due to the structure of our company, we can guarantee direct involvement of these senior managers in delivery of all our projects. By doing so, we have continuity through all stages of our projects - from tendering and planning to construction delivery. ABCO is a relatively young company. Yet despite our relative youth, we have a hugely experienced and dynamic management team who have impeccable track records in the delivery of marine and civil engineering projects over many years. 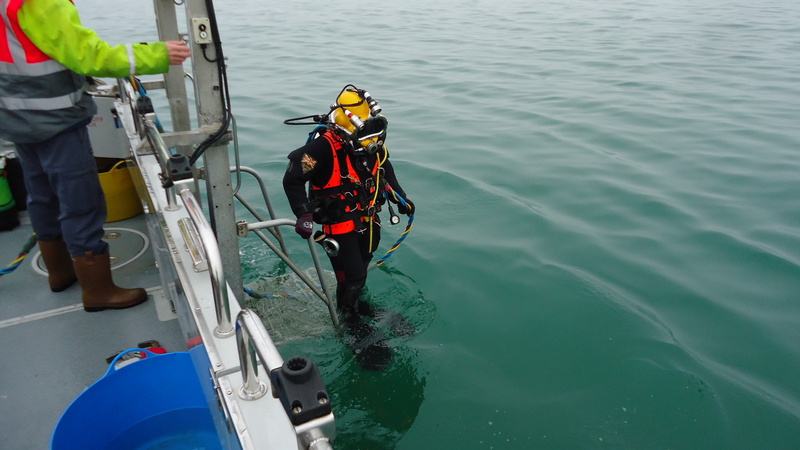 Established in 1981, ABCO Divers Ltd has over 30 years’ experience of providing a wide range of services to various sectors. 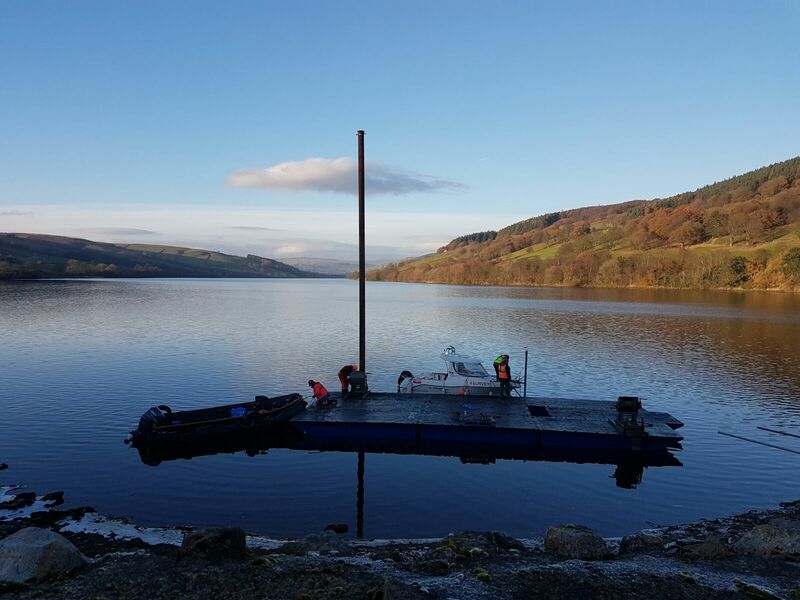 We offer a diverse range of underwater services and surface support for overwater operations to the civil engineering and the marine construction industry. 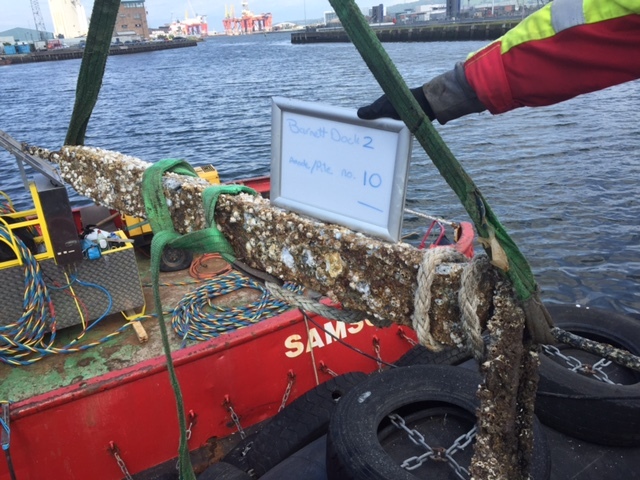 Operating modern well maintained commercial diving, survey and underwater equipment, ABCO has the capability and skill to perform a diverse range of marine activities, from underwater welding and burning to inspection, installation and demolition of marine and inland water structures. 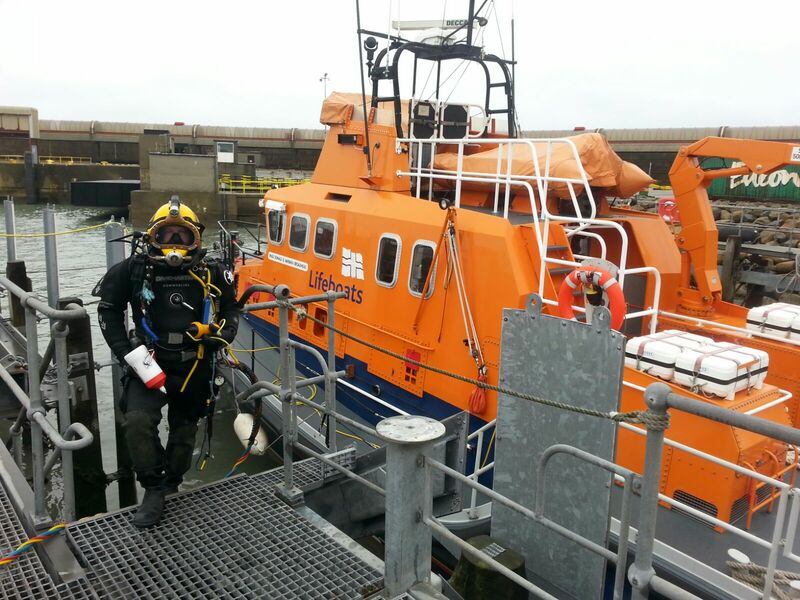 We also have a comprehensive range of specialist air diving equipment and subsea tools, from containerised static dive control systems, to mobile van dive systems and lightweight mobile scuba replacement pods. 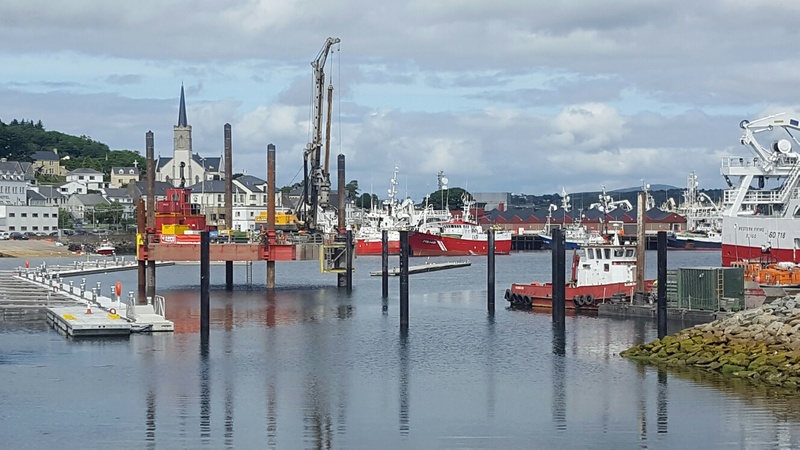 Our strong client base ranges from marine construction to harbour authorities, water and power companies, design organisations, vessel in-water surveys and underwater blasting operations.